Short Business Description: Watchhouse Cross Shopping Centre Limited was set up on Saturday the 14th of December 2002. The location is 34 Ballygrennan rd, Ballynanty, Co. Limerick. The company's current directors Seamus Madden and Peter Madden have been the director of 32 other Irish companies between them; 1 of which is now closed. Watchhouse Cross Shopping Centre Limited has 2 shareholders. 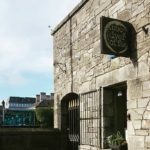 Short Business Description: At C&D Foods they have built a network of production sites best equipped to meet the varying demands of their Customer, from large scale, low cost highly automated facilities to multi-purpose, smaller volume flexible sites. In all cases the ethos is the same: a highly trained workforce focussed on Continuous Improvement and operating to the highest standards. Their ‘Excellence in Petfood’ programme promotes a culture of leadership, ownership and responsibility, through belief, pride and confidence in what they do. They constantly challenge themselves to think of better ways of working. 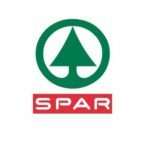 Short Business Description: Operating in Ireland for over 50 years, SPAR is one of the country’s largest convenience retail groups. From the time it opened its first store in Dublin in 1963, the brand has been a leader in Irish convenience retailing, bringing consumers the most innovative products and in-store offerings. 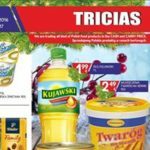 The group, which is part of leading wholesale and retail company BWG Foods UC, includes SPAR for neighbourhood shopping and SPAR Express for forecourt shopping. With a presence in every county across Ireland, SPAR’s over 370 stores provide employment for 14,000 people locally. Short Business Description: Maxol Service Station, Supermacs, Papa John's Pizza, Daybreak foodstore and Fine Wines off License. Short Business Description: You can be sure that every product you buy with the East End Foods brand is the very best of the crop. 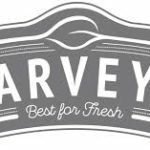 The careful selection of the highest quality items from the harvest and the streamlined processing and packaging to preserve each product at its best means you’ll experience superior quality foodstuffs in your home. 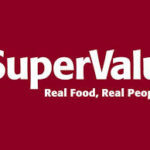 Short Business Description: SuperValu is part of the Musgrave Group, Ireland's largest grocery and food distributor. With 223 stores throughout Ireland, SuperValu has served the people of Ireland for over 30 years and has become a well-established landmark across Irish communities. 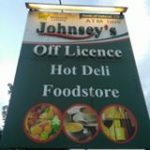 This reputation has been earned through their fresh food quality, strong value offering, consistent support of local producers and the expertise and customer service across their stores. 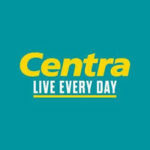 Short Business Description: Centra stores provide you with convenient shopping solutions, have all the items you need and are good value for money. 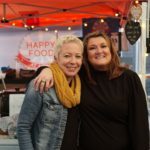 They have a reputation for quality, value and friendly service, and the fact that stores are independently owned and operated by local people means that shoppers get the best of both worlds - commitment to the traditional values of good fresh foods and excellent services, combined with the price power and state-of-the art retail systems of a big national foodstore group. Short Business Description: Local Independent Grocery Store serving the Community since 1987. Centra stores provide you with convenient shopping solutions, have all the items you need and are good value for money. Short Business Description: Special offers are available in stores each week giving customers even better value. 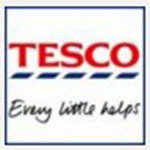 Every little helps!